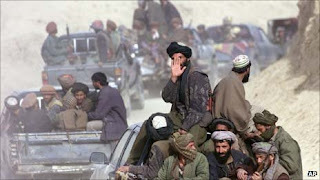 After Taliban insurgents said Sunday that they were on the verge of taking their first city, Kunduz in the far north of Afghanistan, officials there expressed alarm as residents began to flee the area. 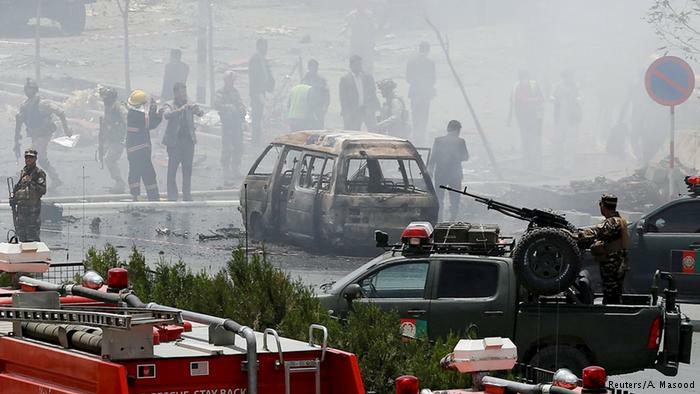 But the central government in Kabul said there was no cause for concern. The Afghan government also announced Sunday that it had retaken the administrative center of Yamgan District, in northern Badakhshan Province, from the Taliban. But that only deepened the government’s credibility problem because just a week earlier officials in Kabul had claimed that they had already retaken Yamgan. For months now, several districts in both Kunduz and Badakhshan Provinces in the north have gone back and forth between government and Taliban control, as the insurgents have intensified their fighting in parts of northern Afghanistan where they traditionally had been weak. Commander of Tajik Border Troops Rajabali Rahmonali has warned of about 1,500 militants, including members of the Islamic State (IS) group, concentrating in the Dahsti Archi and Imam Sahib districts of Afghan Kunduz province along the Tajik border. In a statement released at the 73rd meeting of the Council of Border Troops Commanders of the CIS member nations in Dushanbe, Rahmonali noted on June 18 that that there members of the Taliban, Al-Qaeda, Islamic State, Islamic Movement of Uzbekistan and Ansarullah among the militants concentrating along the Tajik border in northern Afghanistan. “They are fighting against the Afghan government forces in the immediate vicinity of the border with Tajikistan,” Rahmonali noted. He expressed concern about a tense situation in the Afghan provinces of Takhar, Kunduz and Badakhshan, which directly border Tajikistan. The Taliban has warned the leader of the Islamic State (IS) group against waging a parallel insurgency in Afghanistan, following several defections and reported clashes with militants loyal to IS. In a June 16 letter addressed to IS leader Abu Bakr al-Baghdadi, the Taliban insisted that "jihad (holy war) against the Americans and their allies must be conducted under one flag and one leadership." "The Islamic Emirate (Taliban) does not consider the multiplicity of jihadi ranks beneficial either for jihad or for Muslims," said the letter signed by the Taliban deputy leader Mullah Akhtar Muhammad Mansoor. The Islamic State’s Khorasan province is said to have brutally executed one of its former shura members, purportedly for defecting back to the Taliban last month. The execution, as well as the assassination of the Taliban’s shadow governor for Nangarhar province, likely by the Islamic State, preceded a warning by the Taliban’s deputy emir to the leader of the Islamic State to end discord between the jihadist groups in Afghanistan. The Islamic State released a video purpoting to showing the execution of Sa’ad Emarati, a senior commander as well as a member of the “Khorasan Shura,” the province’s executive council. Emarati’s head was placed on his back after it was removed. More than 300 imams from across Russia are taking part in an educational program to counter the influence of recruiters to militant Islamic organizations such as the Islamic State and al-Qaeda. Russian imams are taking courses to help them counter the influence of recruiters to radical Islam, with classes covering topics such as methods to communicate with young people, aspects of Islamic history, Islamic theology and secular subjects like politics and geography. "In the course of the program we touch on difficult topics, which cause people to be attracted to radical movements," deputy head of the Moscow Islamic Institute, Rais Izmailov, told the Izvestiya newspaper. 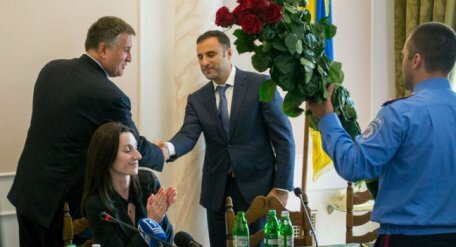 Georgia does not continue criminal proceedings against Giya Lortkipanidze, who on June 16 was appointed the head of the Odessa Police. This was stated by experts interviewed by the "Caucasian Knot". The Georgian Prosecutor's Office and the Ministry of Internal Affairs (MIA) have no claims against Giya Lortkipanidze, the "United National Movement" (UNM) Party reports. 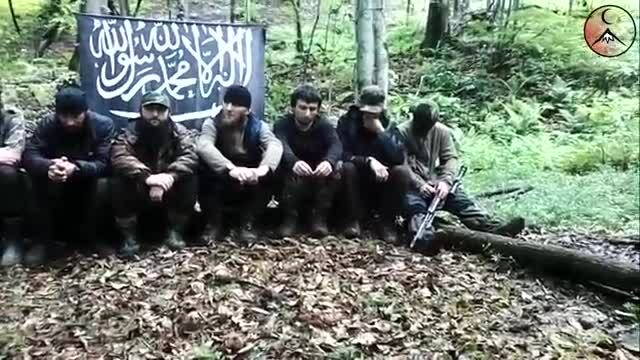 The Georgian police have released four of the five Kistis (Georgian Chechens) who were earlier detained in the Pankisi Gorge (Kakhetia region, Eastern Georgia). According to Georgian media reports, among the released people is Merab Tsatiashvili, a cousin of Tarkhan Batirashvili, one of the leaders of the terrorist organization Islamic State (ISIS). The only person the police did not release is Ayuf Borchashvilia, imam of the village of Jokolo.